Updated Thursday February 7, 2019 by Wes Gill. 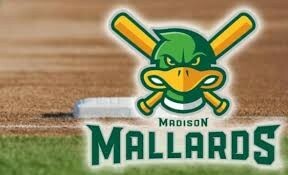 Come out to the ballpark and enjoy East Madison Little League night at The Duck Pond!!! 1 Ticket plus a 90-minute, pregame tailgate party with unlimited food and soda.